In my humble opinion when it comes to sass, glitter and shoes, more is more. Raised alongside two sisters in an era where the Spices Girls and Destiny’s Child reigned supreme, I have always been one to embrace girl power. This is why I immediately fell in love with Tonight Josephine. 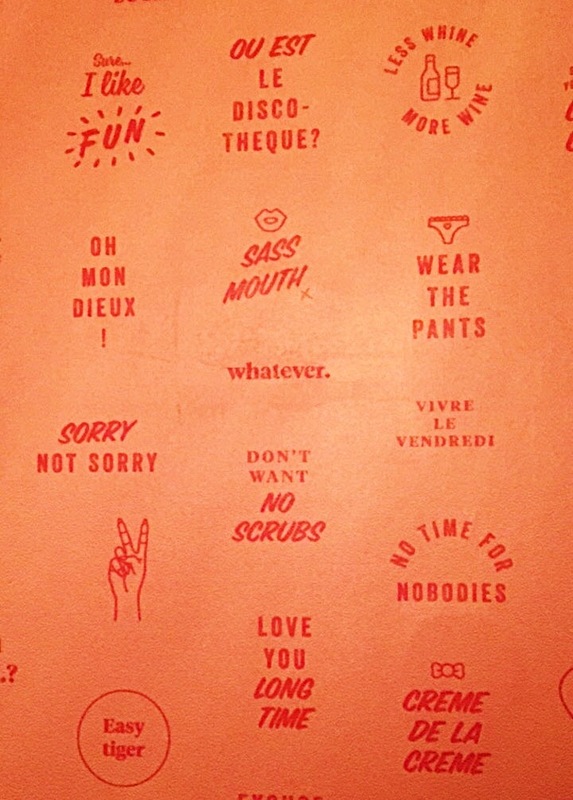 Tonight Josephine is probably the sassiest and most instagrammable bar in London. ‘Well behaviour women rarely make history’ is the first thing you see as walk down the stairs into a basement bar adorned with pink tables, glittery seats and a mirrored ceiling. As you sip cocktails, the waiters ask if you want your photo taken, so you can quickly take to social media to show the world all the fun you’re having. Never have I seen so many women taking selfies simultaneously, rather shamelessly myself and my gal-pal being two of them (sorry, not sorry). Named after Joséphine de Beauharnais (Empress of France and wife to Napoleon) this bar is bold, brash and up for a good time. The mugshots of celebrities such as Paris Hilton and Justin Bieber hang on the toilet walls, a nice twist on the conventional/boring ‘male and female’ toilet signs. Now let’s get down to the nitty gritty. If you’re thinking of visiting Tonight Josephine then I would urge you to book in advance. Even on a weeknight, this place is completely packed out (most likely due to happy which runs from 5 til 7) and I would hate for you to miss out on all the excitement. If you do want to reserve a table then you will have to pay a small deposit, however do not fret as this can be redeemed in cocktails on the night of your visit – a good trade as far as I’m concerned. Although the demographic is mostly women between the ages of 20 and 30, as the evening goes on the bar livens up and the crowd begins to mix. Subsequently, this also means that it becomes a little too noisy for talking, so your best bet is to join the crowd and dance the night away to old school pop and RnB. I throughly enjoyed my visit to Tonight Josephine and will be quick to return for more fun. 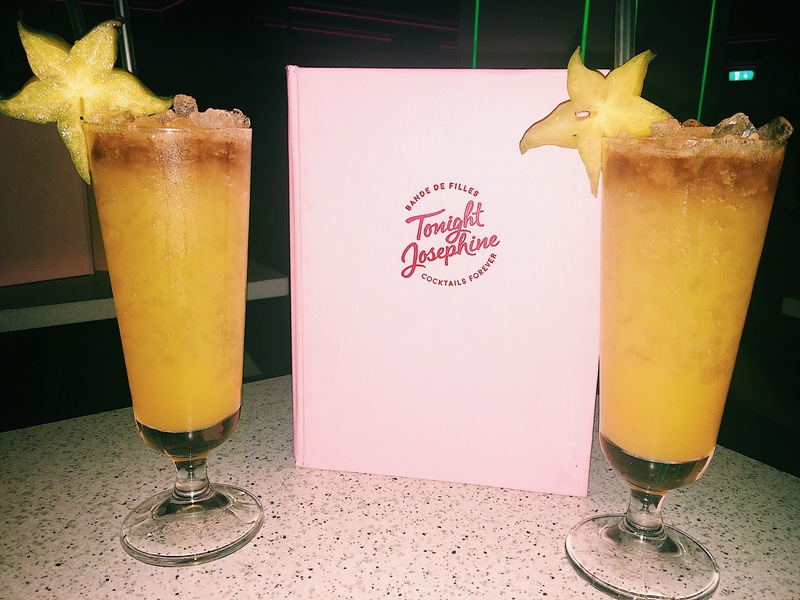 The atmosphere was perfect for a girly night out, whether they’re your work colleagues or BFFs.